There’s something very mysterious about perfume. Unlike anything else, it’s the only thing we wear that is invisible, it’s unique on everyone, and most of the time we have very little understanding of the ingredients. I asked several fragrance industry insiders to spill their secrets about what is really in perfume, how to choose right scent, why that fragrance smells so good on your friend, but not quite so delightful on you, and so much more. 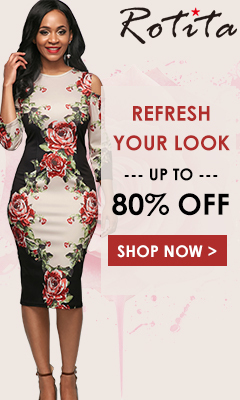 You will never wonder what you are spritzing on again. 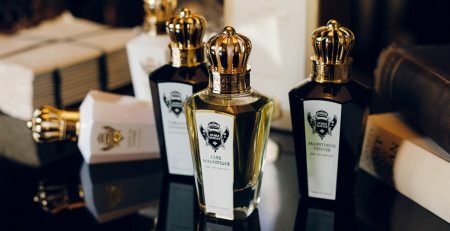 Founded in 1981 by former pianist and fashion model, Annick Goutal, the namesake brand is still one of the most important names in the high-end luxury fragrance market today. Still a family-run business, daughter of Annick Goutal, Camille Goutal, is the in-house perfumer for the brand. She revealed that flowers are one of the most important ingredients the company uses in their fragrances. But not all companies choose to invest in these “other” components of fragrance. Some, like Phlur, have a direct-to-consumer marketing plan that allows them to create a superior company at a lower retail cost. “We actually spend 3 to 4 times more per bottle on ingredients than what you’ll typically find in a department store, and we are able to keep them priced at $85, versus the $160 and up you’d need to pay for something of similar quality,” Korman explained. 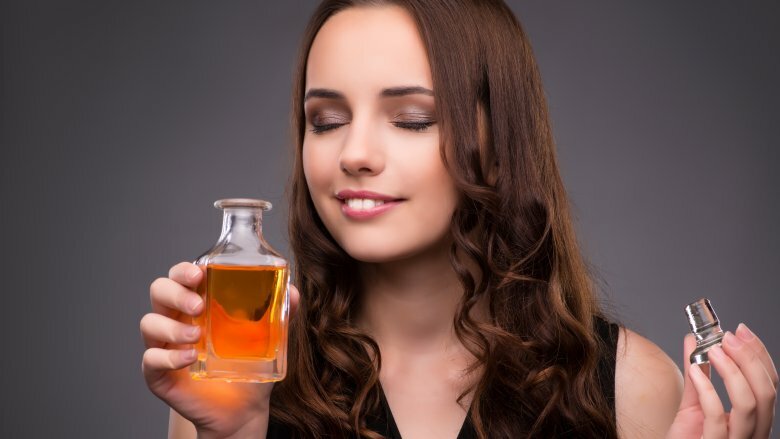 If you’ve noticed that many scents smell alike, no matter what label is on the bottle, it’s because there are certain notes or categories of fragrances that tend to be popular across the board. There is nothing worse than a scent that fades by midday. If you find your fragrance doesn’t last, you may need a product that has a higher concentration. But using too highly a concentrated product isn’t necessarily better. After all, who hasn’t sat next to or been in a room with someone whose perfume is stronger than their personality?